Located in Unanderra, it acts as the animal holding facility for Shellharbour and Wollongong City Councils, housing stray cats, dogs and livestock. 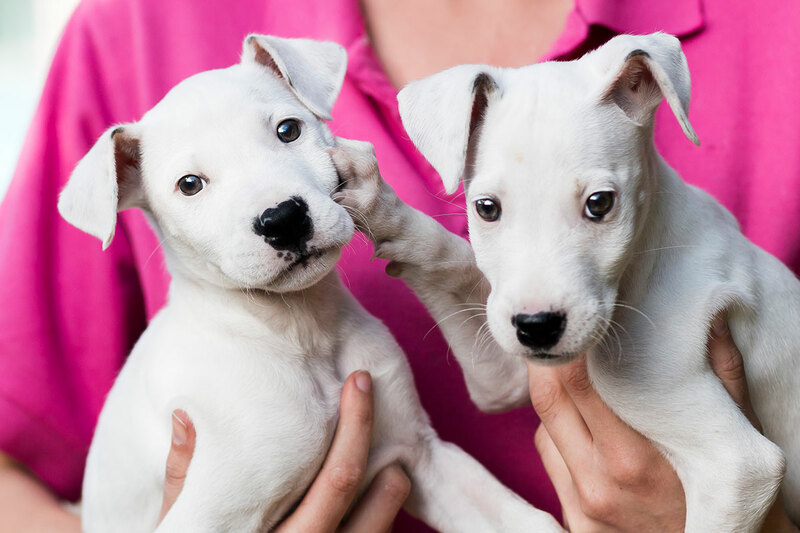 The RSPCA Illawarra Shelter sells pet retail products, offers volunteer opportunities, and accommodates the School Holiday and Foster Care programs. Please note, adoptions close at 3:30 p.m.